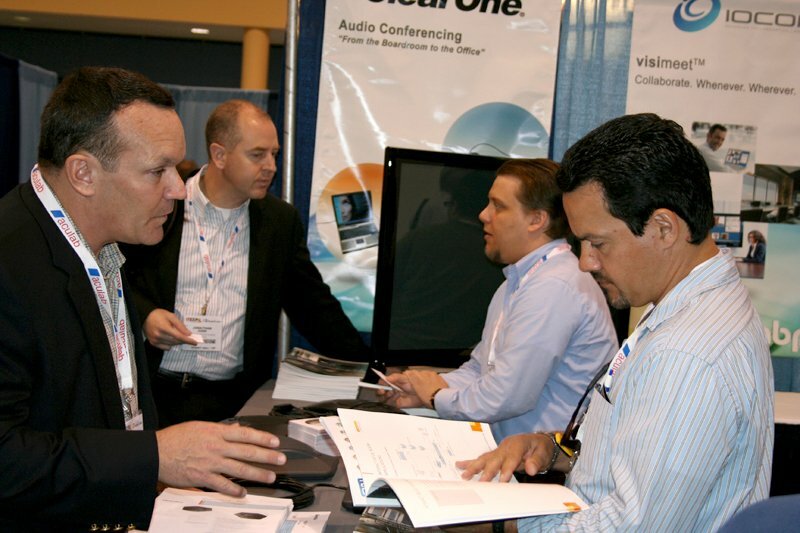 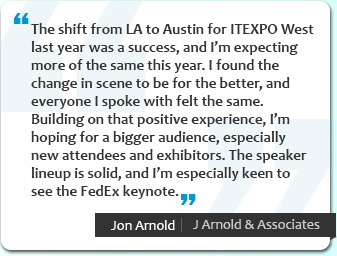 Become A ITEXPO Conference Exhibitor & Sponsor! 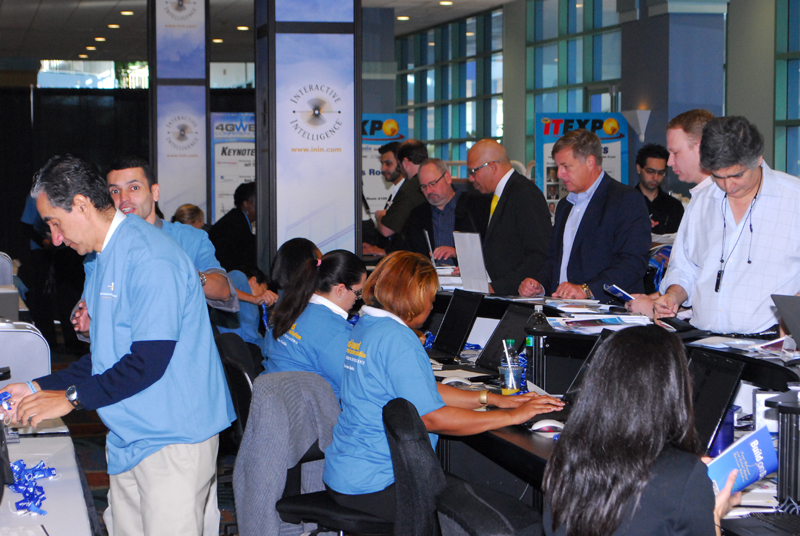 Contact us to Reserve your booth today. 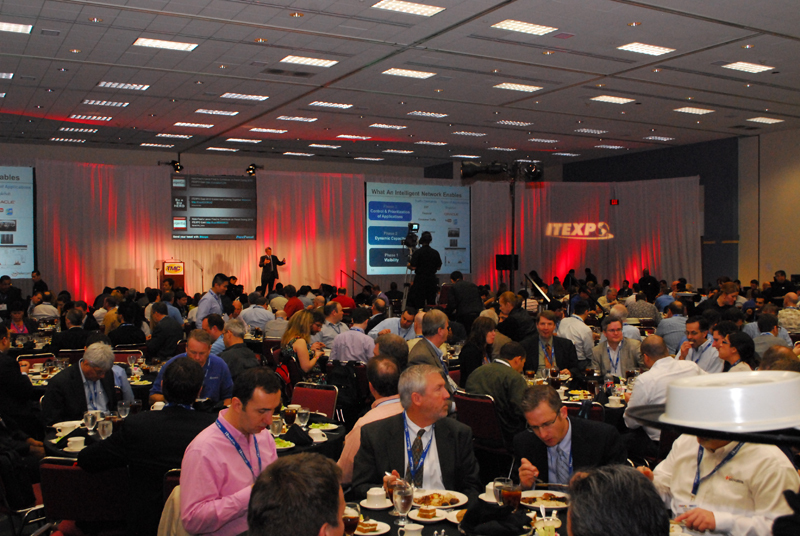 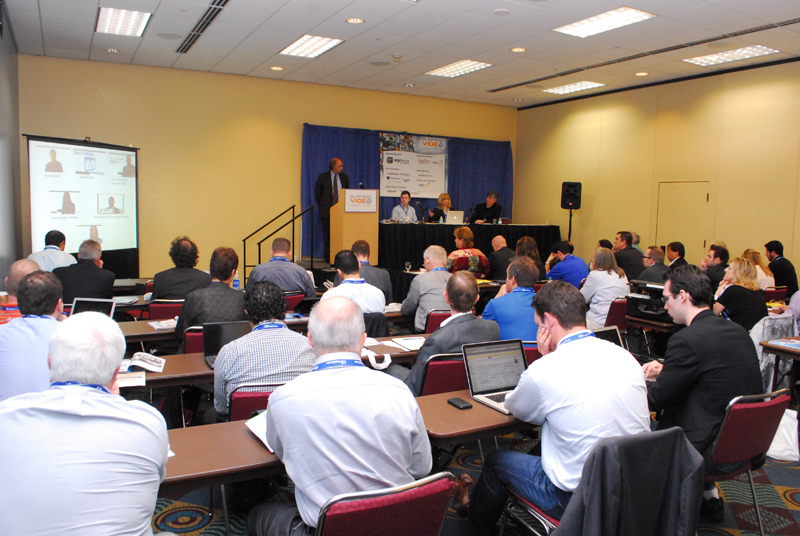 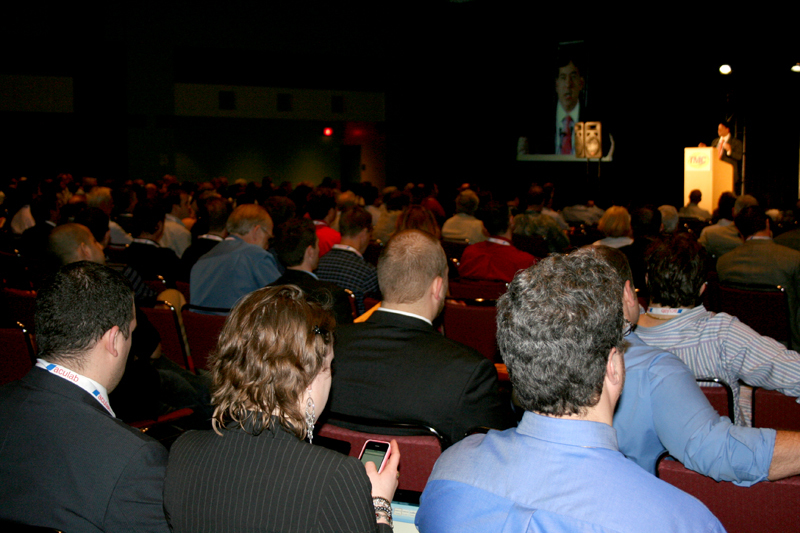 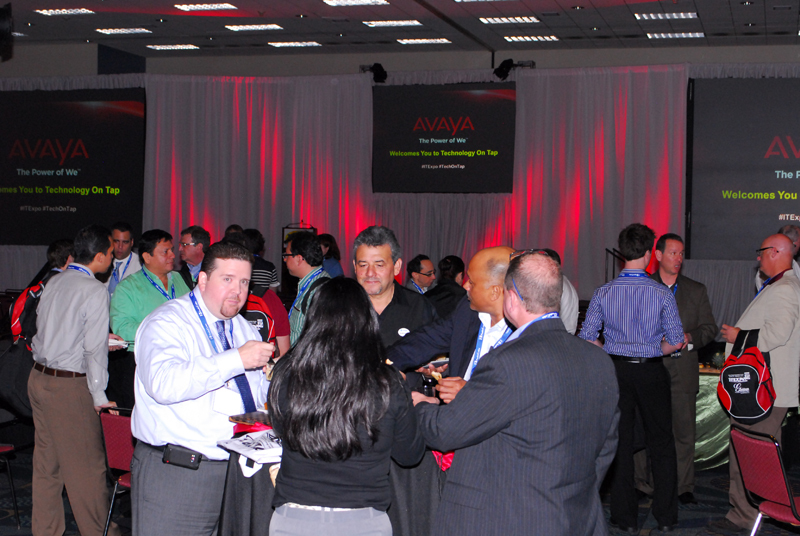 See the latest photos of keynotes, exhibits, sessions and networking from past ITEXPO events.